1 Comment on Used Parlor Guitar! … the autumn storm brought an old leaf…Loef! 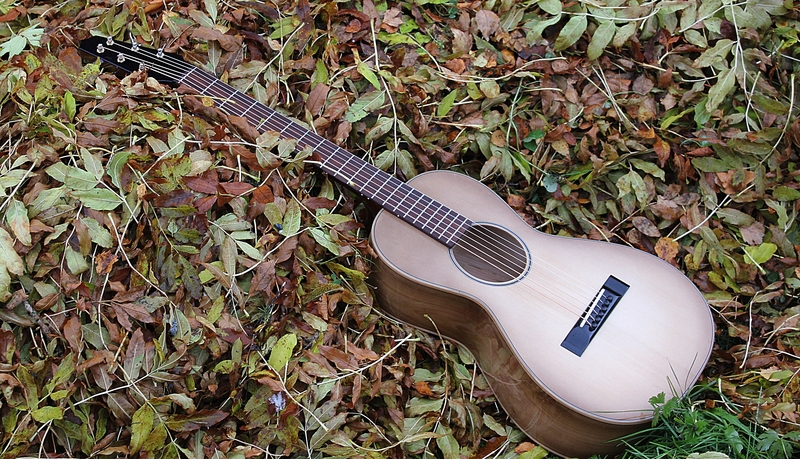 A Parlor size Guitar, Used. 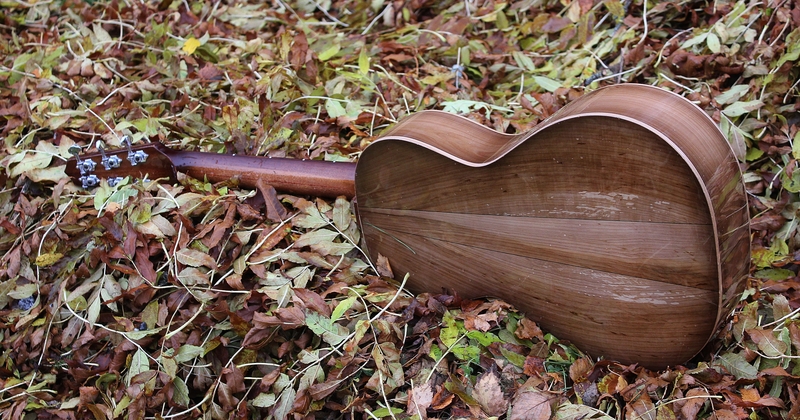 Sorbus Aucuparia sides and back, Carpathian Spruce top. Sold after 2 hours of display!! How much does this instrument cost?